After dropping the opening game of their NCAA Stillwater Super Regional series against UC Irvine Friday night Oklahoma State will look to bounce back and keep their season alive. 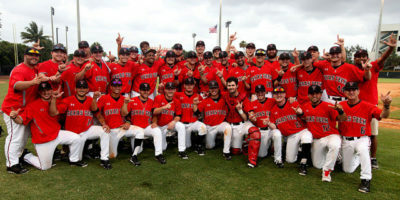 Texas Tech shutout Miami (Fla.) 4-0 to win the NCAA Coral Gables Regional Tournament championship on Monday. HANOVER, Ind. — Johns Hopkins won its second consecutive national title on Saturday, finishing first at the NCAA Championships at Hanover with 85 points. The St. Olaf men’s cross country team had four All-America finishes, led by Grant Wintheiser in third and Jake Brown in eighth, as the Oles held off a charge by runner up North Central College to claim the NCAA Division III Championship, the first NCAA team title in school history, on Saturday afternoon. The NCAA Cross Country Championships are just a few days away and 31 teams and 38 individuals are making their final preparations for the big meet. A few days after nearly every Division I cross country team took to the nine regional sites across the country, the 31 teams and 38 individuals are set to compete at the NCAA National Championships. The NCAA III Cross Country National Championships are being held on Hanover College’s campus course for the third time since 2003. 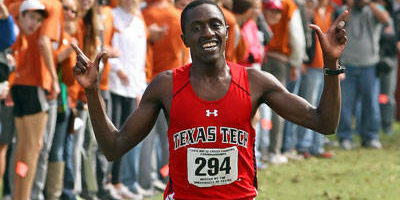 The 2013 championship field boasts the defending national champions from both the women’s and men’s 2012 finales, a collection of the top teams and 560 of the best runners in the nation.